A police vehicle on a routine prison transfer in north London is stormed by Russian hoodlums seeking to free a very particular prisoner. Their target is a witch. A very powerful witch who doesn't want to be free. Things rapidly turn very ugly for the hoods and it's soon a job for full-time police constable and part-time wizard, Peter Grant. 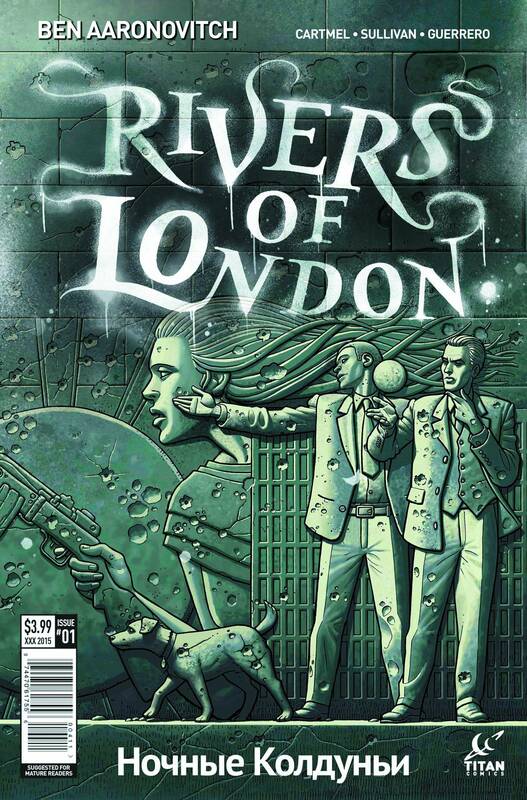 Covers by Paul McCaffrey, Alex Ronald, and Lee Sullivan.